The Stage Custom inherits 100% birch shells with upgraded hardware. As with the introduction of Stage Custom in 1995 Yamaha once again sets the standards of value and sound. 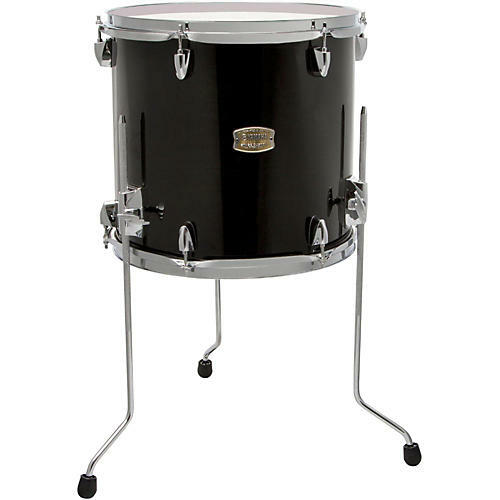 The shell is a key factor in a drum's ability to "rumble," or resonate. Accordingly, the Stage Custom employs 100% birch - a classic in the realm of high-class drum kits. Moreover, with its six-ply structure the Stage Custom accurately conveys the vibrations produced at the impact surface, achieving performance that overwhelms anything in its class.